Our fantastic 500mg Dutch CBD oil comes straight from Holland`s best hemp farmer. With their excellent attention to detail and by keeping everything as natural and simple as possible, our Dutch CBD products are of top quality in terms of effectiveness and ability to use. Our 20ml bottle of excellent quality 500mg Dutch CBD oil spray helps you to consume the CBD that you need quickly and easily. It is to be sprayed under the tongue, which is an excellent way to consume CBD, ensuring that it is quickly absorbed into the bloodstream and giving you good control over how much you will be consuming. 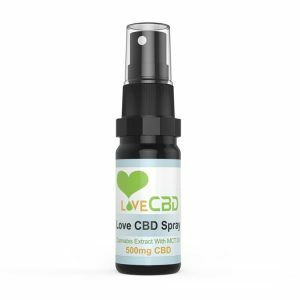 What`s in our 500mg Dutch CBD Oil Spray? Our Dutch CBD oil only contains natural CBD oil and olive oil, and is produced by Dutch farms which use no herbicides, pesticides, chemicals or artificial fertilizers. 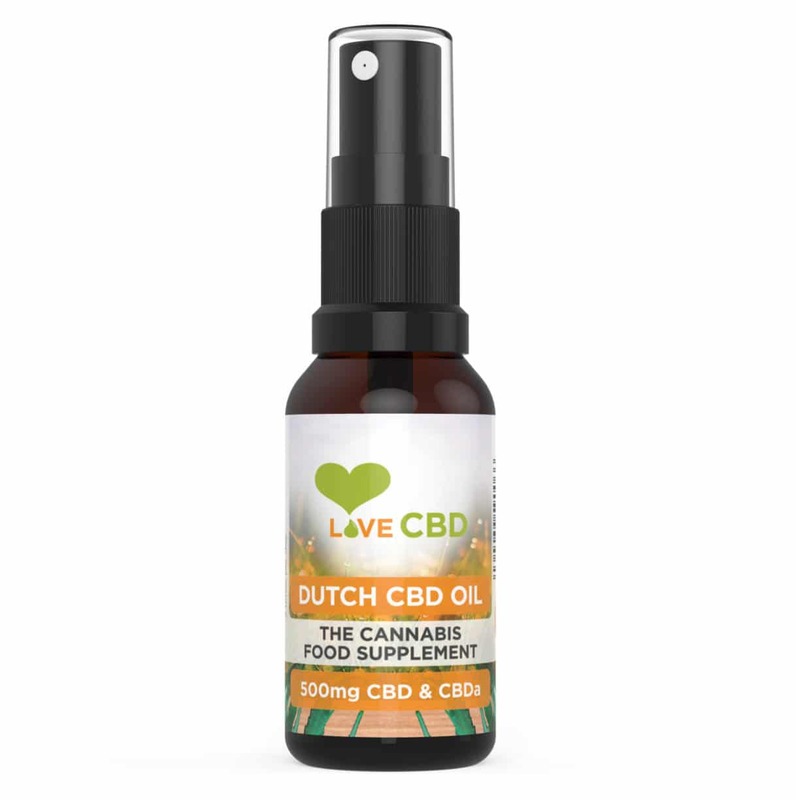 All our Dutch CBD oil spray products are vegan and lactose friendly, and the oil is extracted using CO2, not chemical solvents. We don`t add any extra ingredients or flavourings to our CBD oil, meaning that you know exactly what you are consuming. 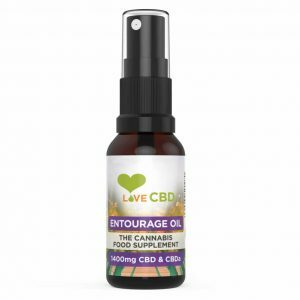 Our 500mg Dutch CBD oil spray is designed for users to spray under the tongue. When the spray is administered under the tongue, it can be absorbed quickly as is doesn`t pass through the digestive system. This is more efficient in terms of the amount of CBD that you need to take, as well as giving you very quick results.